There's good news and bad news. 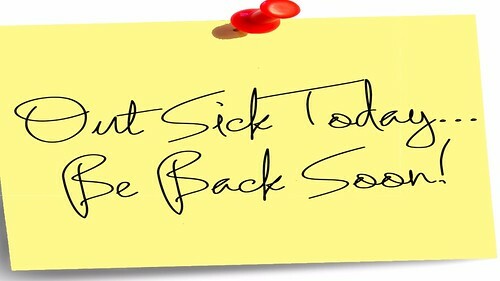 The bad news is I'm out sick so there's won't be a post this week. The good news? There will be that much more for next week! Bored? There are a lot of past issues of Stuff the Internet Says to keep you company.